Barça’s new Brazilian star made a huge impact on the team following his arrival in January. Though unable to play in the Champions League, he scored ten goals in domestic matches – eight times in the league and twice in the cup. 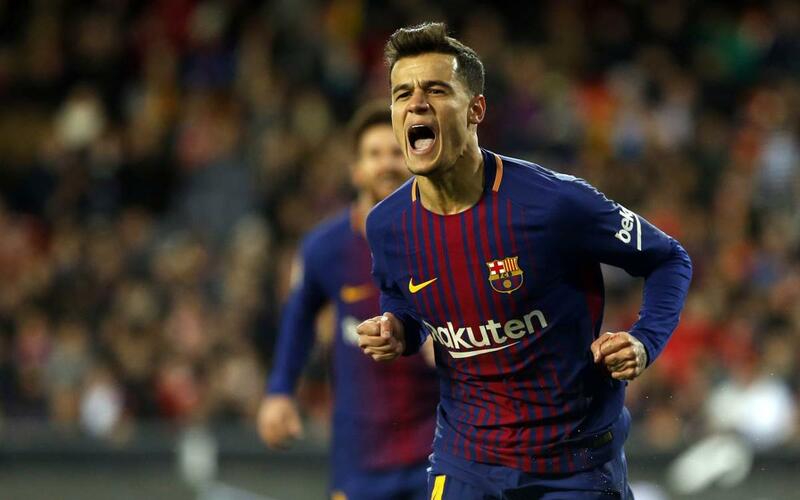 His debut goal was an acrobatic finish in a Copa del Rey encounter with Valencia, while his strikes against Girona and Real Sociedad were also especially spectacular. He also collected his first hat-trick in a Barça shirt, although sadly that wasn’t enough to avoid 5-4 defeat at Levante. And he found the target in the cup final at the Wanda Metropolitano, scoring the last of five goals, from the penalty spot, against Sevilla. You can relive all the samba magic simply by clicking on the video above.